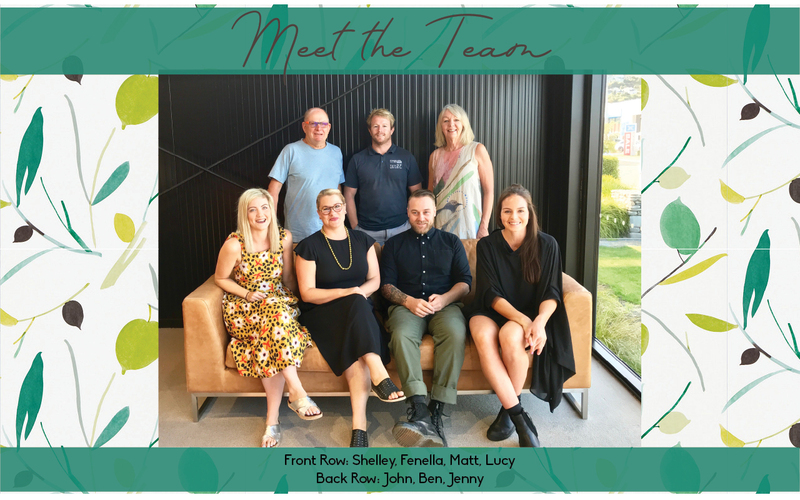 Casual & Country is made up of a small team who are all super passionate about all areas of design, furniture, homewares. We attend gift fairs in New Zealand, Australia and Asia to source unique products. ​Each piece is hand picked by us with a lot of thought and consideration. We strive to find great quality and stylish products with a good mix of New Zealand and international brands for our wonderful customers. as well as all your homeware accessories, colour schemes and finishing touches. Contact us for all you inquiries. We would love to help you with your next interior design project, big or small.